Founded in 1923, Northwest Mechanical has grown from its humble beginnings to one of the largest and most trusted mechanical contractors in the Midwest. 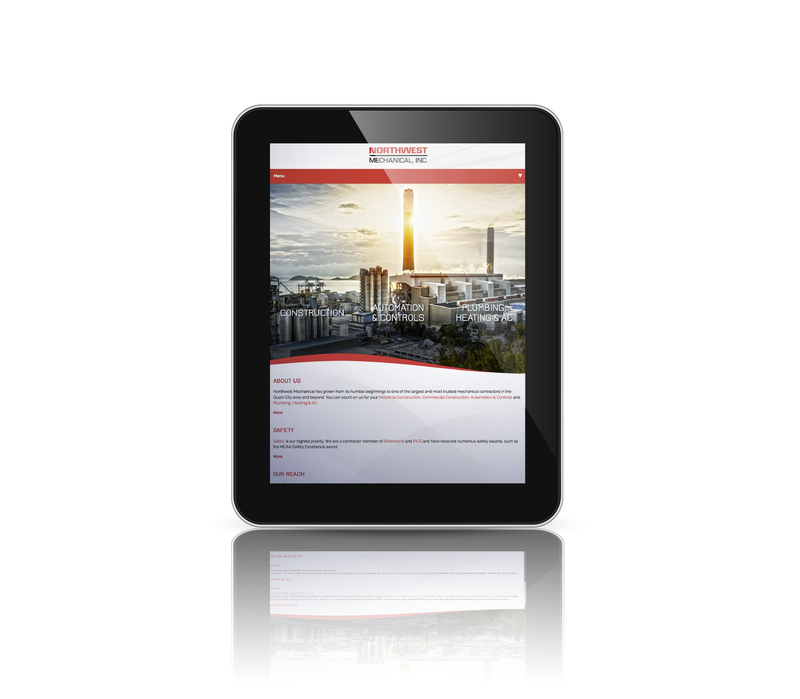 The company wanted a new site that conveyed just how large they had become. 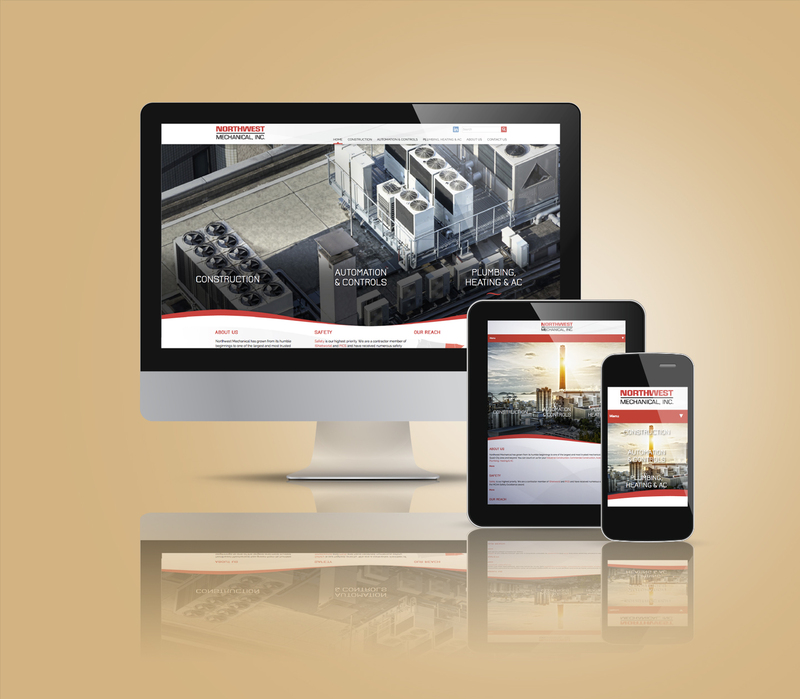 We created a responsive, branded site that delivers a highly functional user experience. From the copy, to the design and the visual illustrations, the site conveys immediately just how strong the Northwest Mechanical offering is.